Are you one of the quarter of British adults with no savings? A recent study has found that one in four people do not have a financial nest egg for the future because of more pressing priorities – such as sky high monthly outgoings and substantial debt. 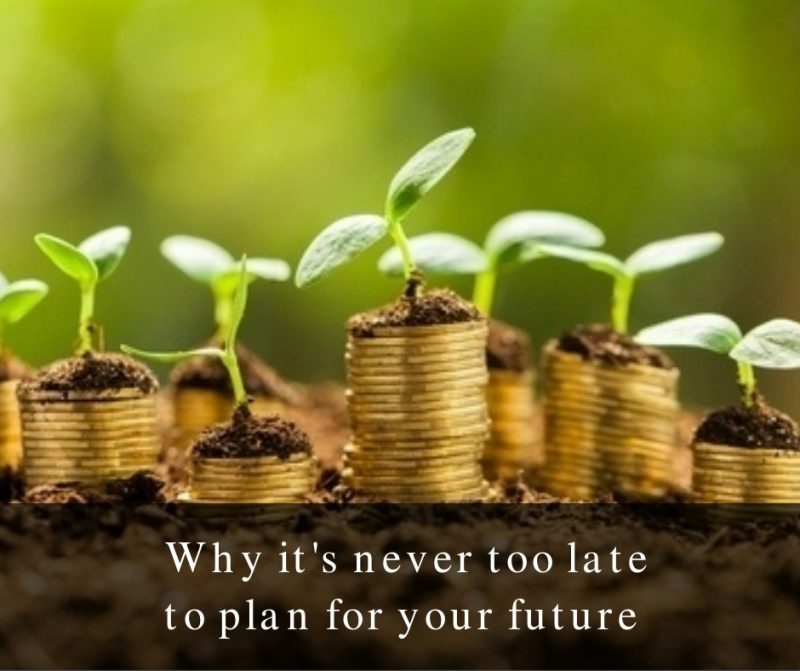 Thankfully, it’s never too late to plan for your future. Here’s some advice on how to improve your financial situation and have enough money for retirement. Even if you’ve reached your 40s or 50s with little to no pension savings, there’s still plenty of time to build a sound financial future. The biggest questions you should ask yourself are how much money will you need to retire on and what do you need to put aside each month to reach that amount? Consumer group Which? carried out a study that revealed retired couples need £18,000 a year on average to cover their household essentials. When you throw extras like holidays into the mix, a two-person household would require a joint income of £26,000 to live comfortably. This equates to a total retirement pot of £210,000, which doesn’t include a state pension. So, while the older you are, the tougher it can feel to start saving, there are plenty of ways to boost your retirement fund. Work longer – Not an ideal option for many people, but if you are willing to work a bit longer, you’ll be able to save more and receive a higher state pension too. Sign up to a pension scheme – Make sure you’re enrolled in your employer’s pension scheme, as they are obliged by law to pay into it. Explore other income sources – For example, set-up a business doing something you love or rent out a spare room and earn up to £7,500 a year, tax-free. Alter your funeral plans – Rather than going down the traditional route, consider direct cremation funerals instead, which are much less expensive. Enlist the help of a specialist – If you’re still struggling to get your head around saving for the future, enlist the assistance of a pension specialist. Is 50 too late to plan for a secure financial future?